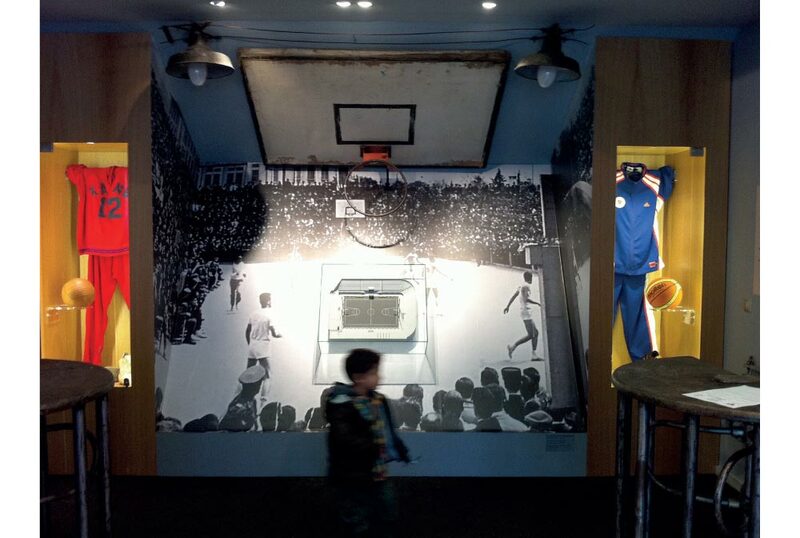 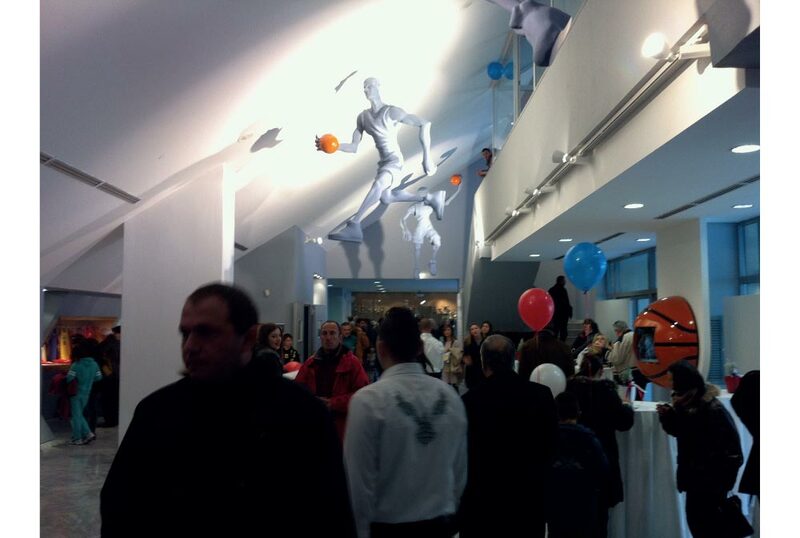 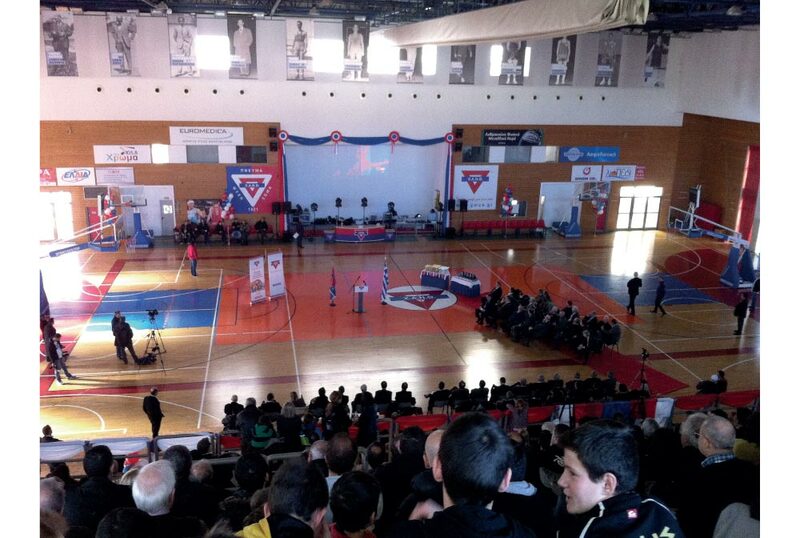 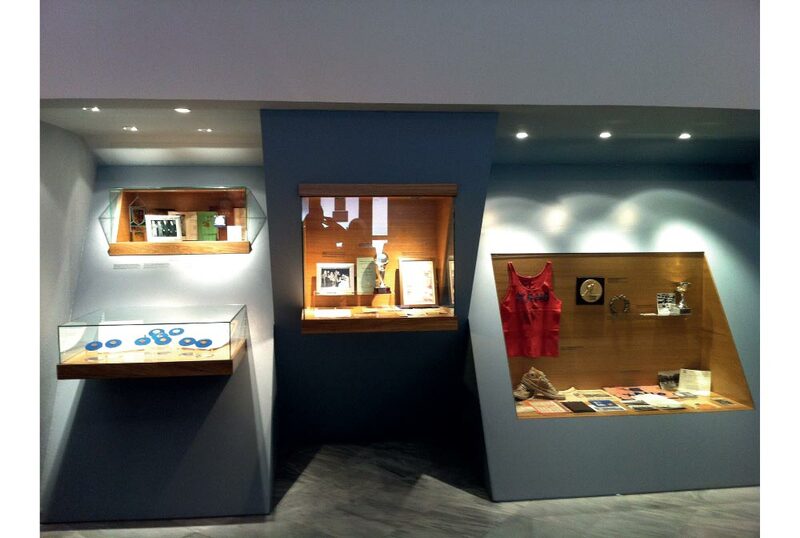 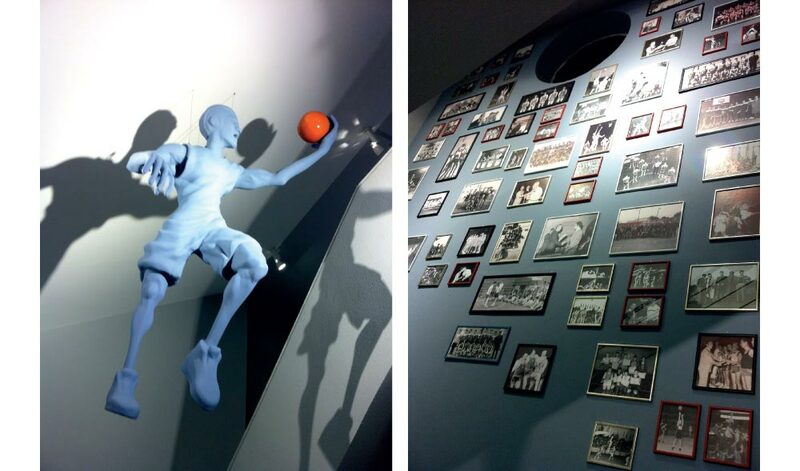 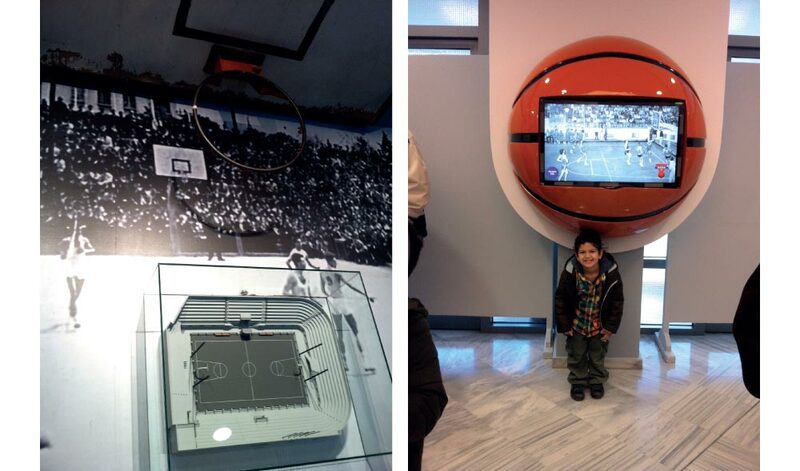 We were honored to design the first Museum of Basketball in Greece by the YMCA-Thessaloniki. 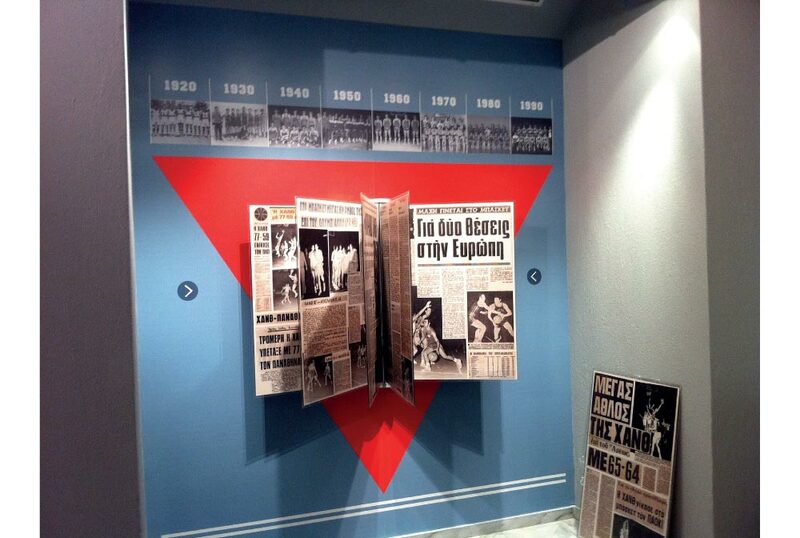 The Museum is housed in the entrance of the new indoor stadium of the brotherhood, at the same point where the first basketball court in Greece was built. 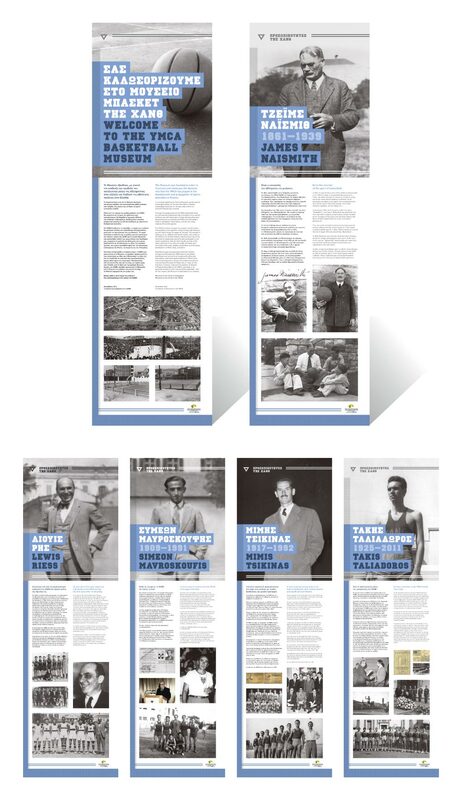 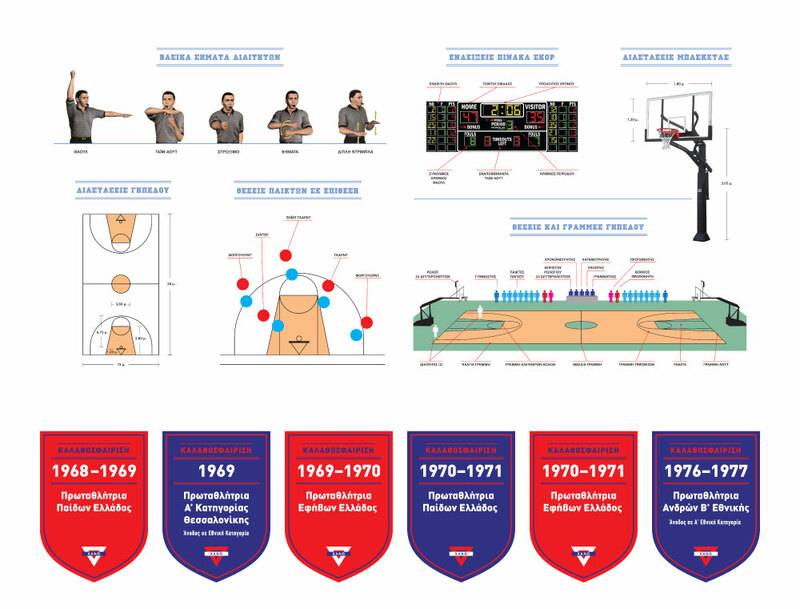 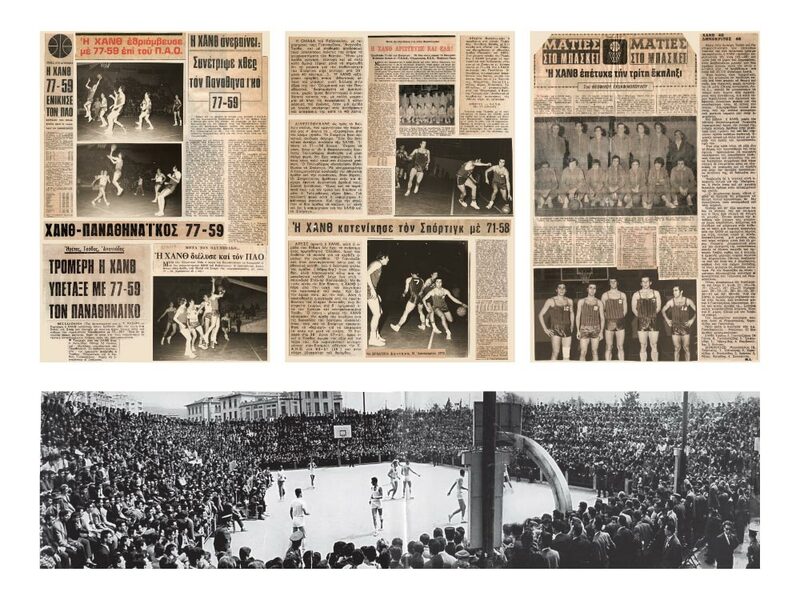 We undertook the graphic design curation of the Museum with great pleasure and respect to the people who introduced and taught the sport of basketball in our country. 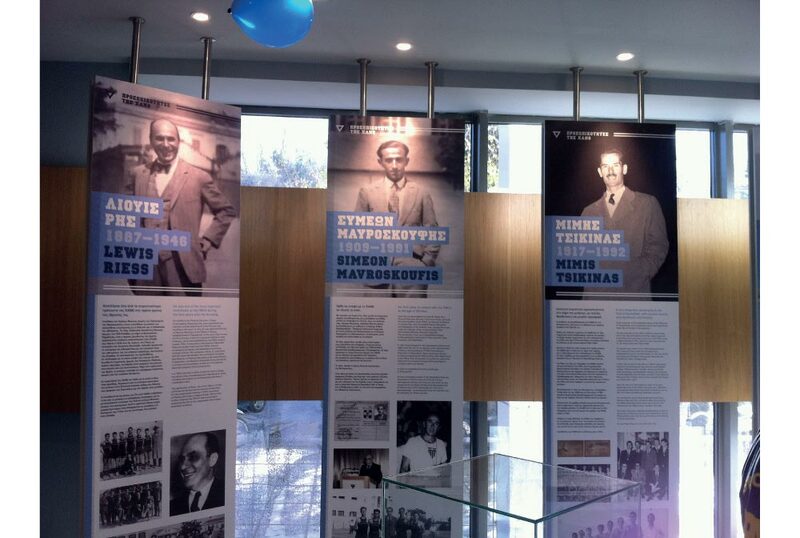 Graphic design at the main banners by Christos Tsoleridis.